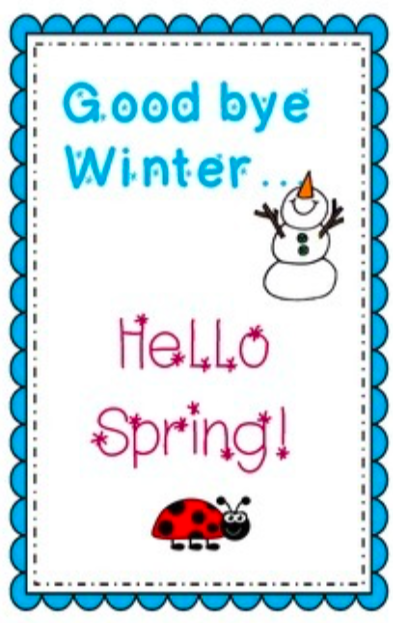 Goodbye Winter! We are so DONE with you! Previous post: New Arrivals Just For YOU!